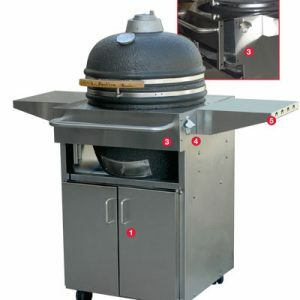 Bravo Kamado ceramic grills are constructed with high quality ceramic and commercial grade stainless steel. 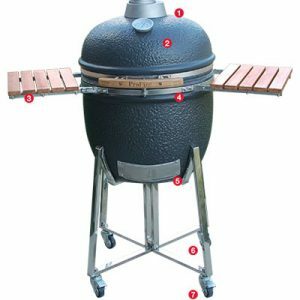 As a result, you get the ability to grill, sear, or smoke your food. 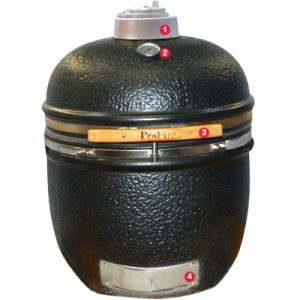 Optional propane side burner available for added flexibility. 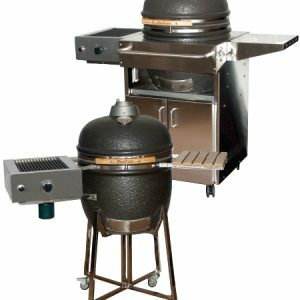 Bravo is a part of Modern Home Products (MHP), which has been a family-owned business and pioneer in the grilling industry since 1957.